14-year-old Will is secretly in love with Lisa, a smart, kind, fierce and beautiful classmate, who Will learns is dying and is unaware of it. Hiding his true concern and guided by a century-old legend, Will takes Lisa on a life-changing adventure to find the treasure that might save her. A lost treasure buried alongside the impossible love between a Native girl and a white boy named Billy Jones. In a small woodland town in California, 14-year-old Will learns that Lisa, the girl he is secretly in love with, has a life-threatening illness that she is unaware of. Will and his friends discover the story of a 16-year-old boy named Billy Jones, who lived during the California Gold Rush and became a defender of the exploited Native American workers in a gold mine. He had an impossible love with a Kumeyaay girl named Nayee and in order to save their Native Lands from the gold prospectors, risked his own life by hiding a treasure deep in the mountain. 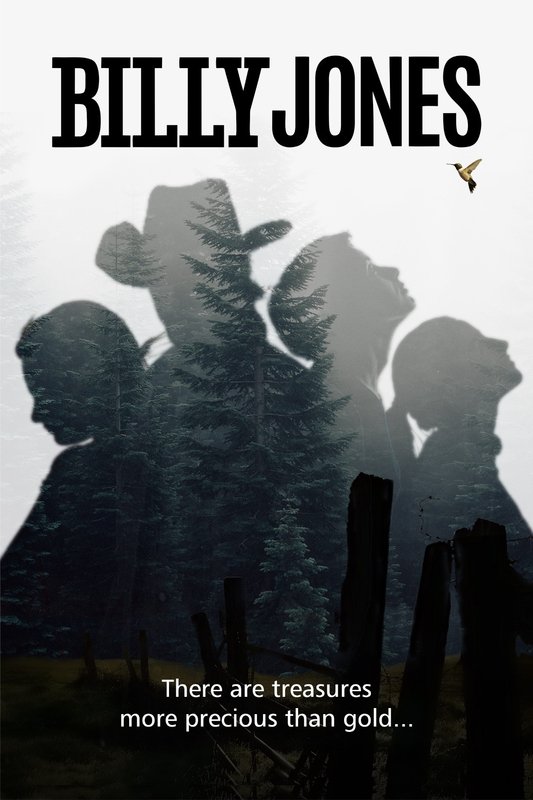 Defying school bullies, dangers of the forest, and a band of con-artists, Will, Lisa and his friends embark on a life-changing adventure up the mountain to find Billy Jones’ treasure. All the while, hiding from Lisa the true purpose of the quest to save her.